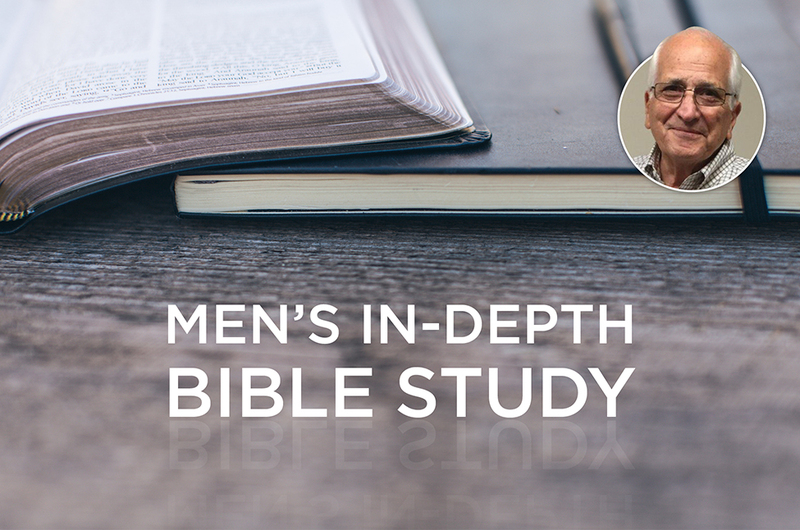 Men of all ages are welcome to enjoy study, fellowship, prayer, and new spiritual growth on their faith journey with others. Fred Cantu and several others will lead this ongoing Bible study. There is no charge or registration required — all men are welcome whenever their schedules allow them to attend. Coffee and donuts are provided!